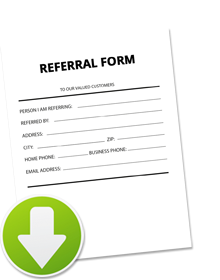 Refer Us & Save on Your Next San Diego Auto Repair! Tell your friend to go here, fill out this form and bring it with them. When they come in for service they will receive $50 off their first service, and you will receive $20 off for your next service or parts purchase!